We will conduct a standard Toastmasters session covering typical personas like Speaker, Evaluator, Ah-Counter or Time Keeper. You can participate by taking an active role. 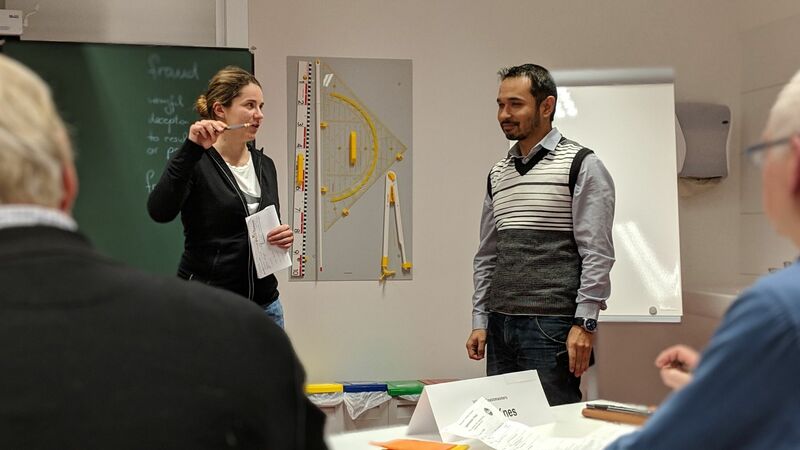 Please register on easySpeak (http://tm-villach.tmclub.eu/), look for “Toastmasters Villach” go to the next meeting page and click on the “I will participate” button. The system will then register you as “guest” for that meeting. If you have any problems, please contact us on villach@toastmasters.carinthia.at. Please register and let us know your userid immediately, we can then change your status from “guest” to “member” and you will be able to volunteer for roles and ask for speeches to be scheduled on easySpeak. You may also join spontaneously or bring a last-minute interested friend, but be prepared that in this case you might not get a seat at the table and you will most likely also miss out on being able to take on one of the meeting roles.